On a tropical island far away, a once-in-a-lifetime adventure is waiting for you! 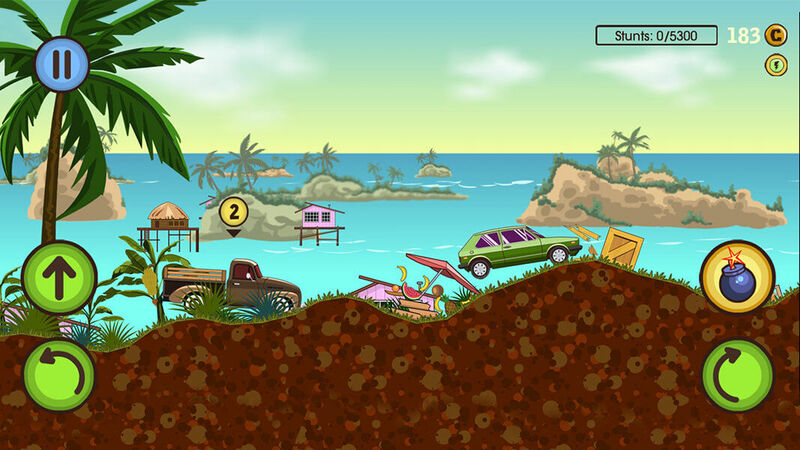 Compete in a crazy 2D car race for fame, glory and treasures! 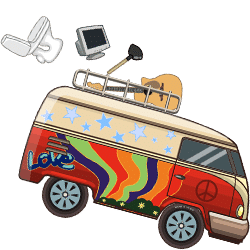 You start with an old hippie minibus which is reliable, but slow. And indestructable like every vehicle on this mysterious island! So don't worry about crashing your ride and concentrate on being the first to reach the finish line - no matter how. 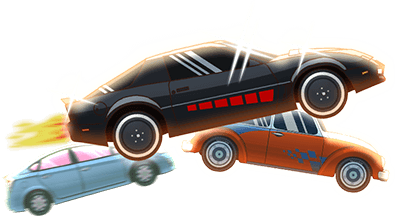 Race against equally determined opponents and stay focused when bombs explode, cars flip over or other drivers suddenly speed past you. 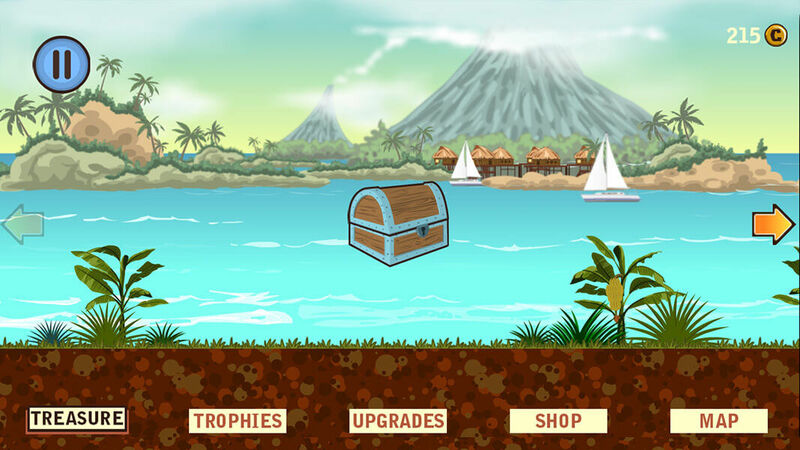 Multitaskers will definitely have an advantage here as the tracks present various challenges for the contestants: jump over obstacles which slow you down or explode, collect coins, treasure chests and mighty power-ups and hit the acceleration arrows to get a speed boost. 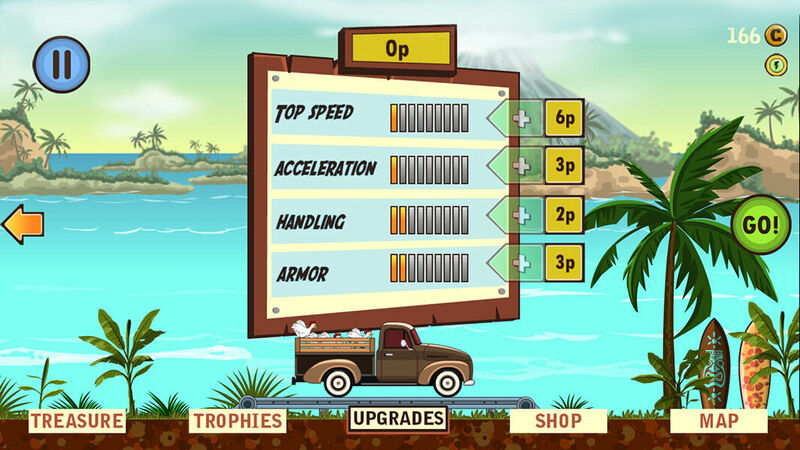 Use your nitro and power-ups strategically and perform as many risky stunts as possible to improve your level scoring. Sounds easy, right? 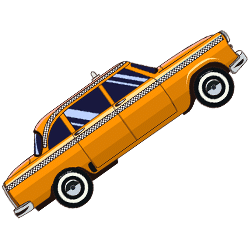 Luckily, you don't have to race the minibus forever: upgrade your vehicles and switch to a cooler car in the shop as soon as you have earned enough coins. 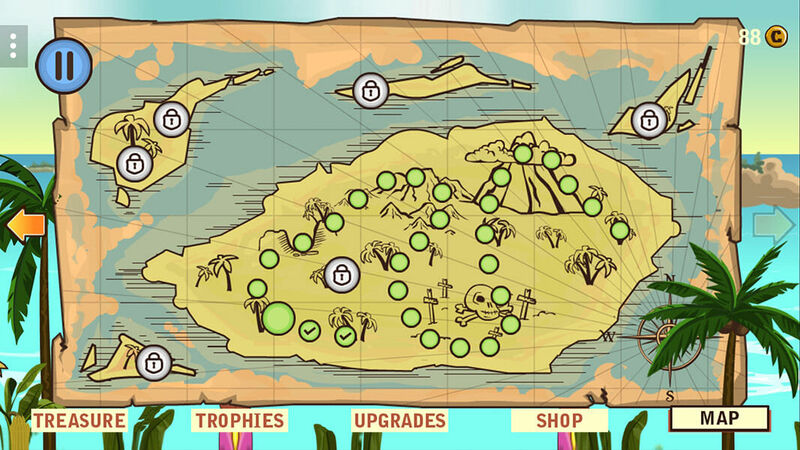 Explore the small scattered islands around your main island and unlock tricky challenges which give you permanent rewards when you complete them. 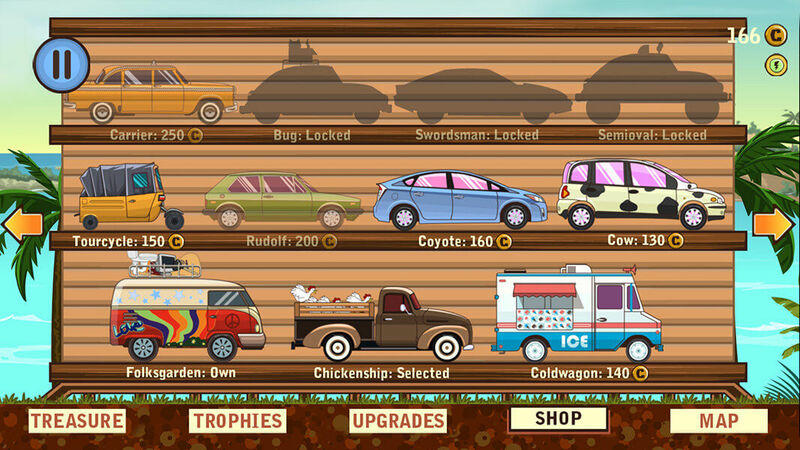 Can you win all 30 tracks, earn all trophies and become the world's most famous racer? 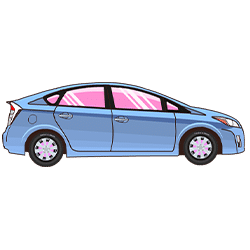 Adventure Drivers - Find Adventure Drivers in our vast HTML5 games catalogue. 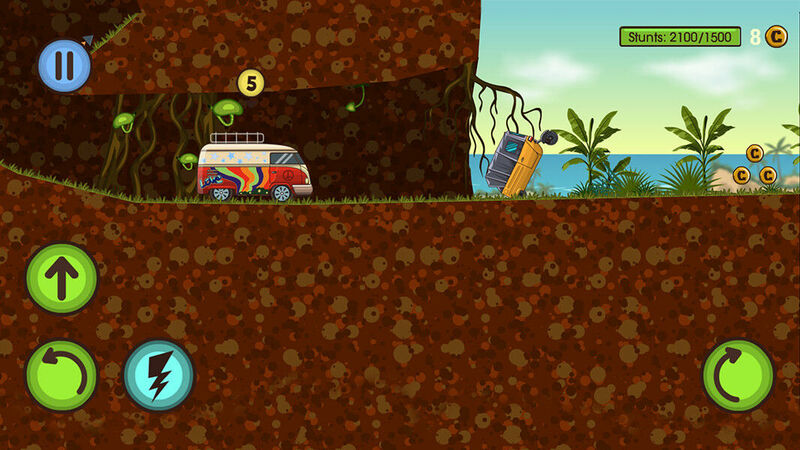 Only the best and newest HTML5 games for all audiences. Guaranteed success with Famobi.